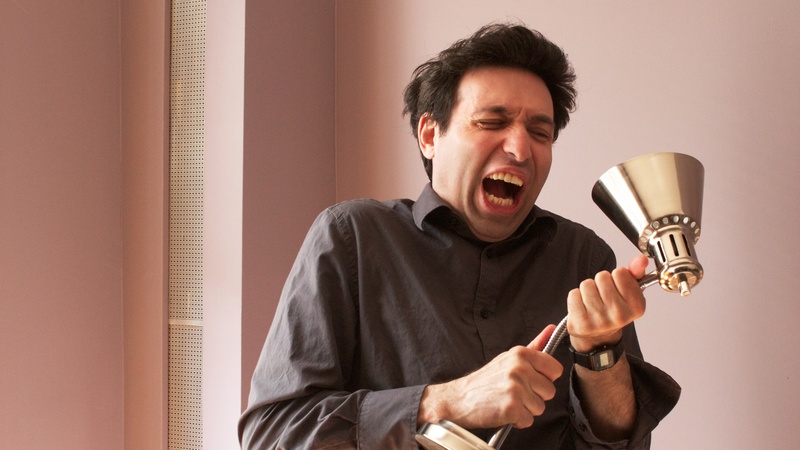 The Mighty Karpovsky returns for his 4th visit on Filmwax Radio. In this episode, Karpovsky discusses his latest directorial efforts: "Red Flag" and "Rubberneck" (which he wrote with Garth Donovan), both being distributed by Tribeca Film. Additionally we discuss his work on the HBO series "Girls" and other recent acting appearances. End track: The Lumineers single Submarine. This episode was recorded at BBox Radio.